We make you mobile: With the new web site, you can conveniently access practical information and services from your smartphone. Current information that is always readily available. 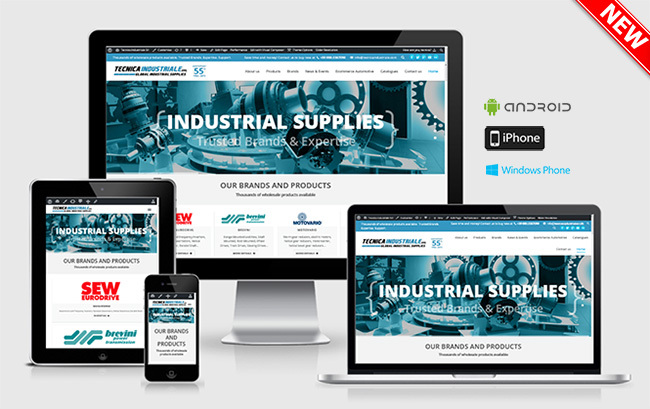 This new website responsive provides important information on your product easily and quickly directly on your smartphone at any time and any location.